Sabrett’s® trademark blue & yellow umbrella-clad pushcarts add a special flavor to the busy streets of New York City. 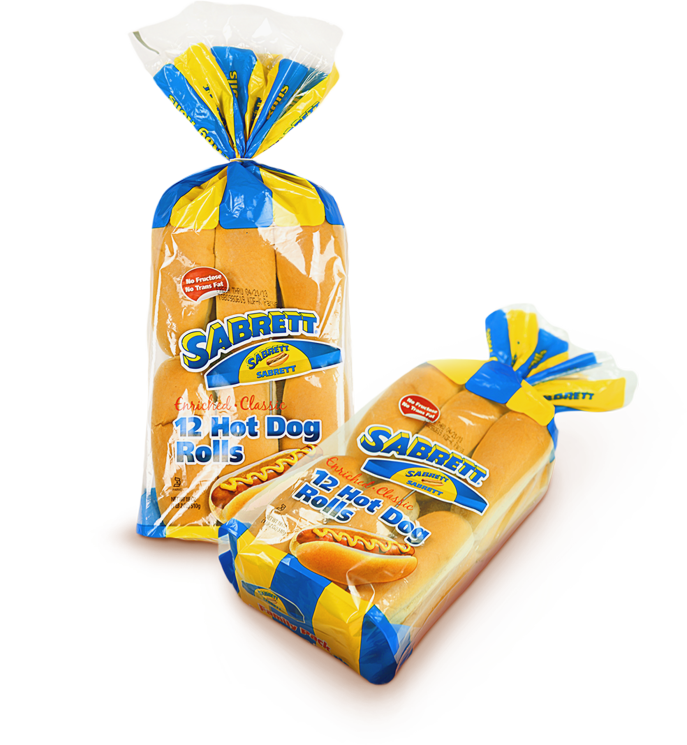 Everyone knows that the name Sabrett® means quality products which are always fresh and delicious. We are committed to bringing you only the finest products. Our customers expect the best and that’s what we give them! Sabrett® buns are baked just right — light, airy and fluffy — exactly the way buns are meant to be. Grab you favorite meat and condiments and see for yourself! 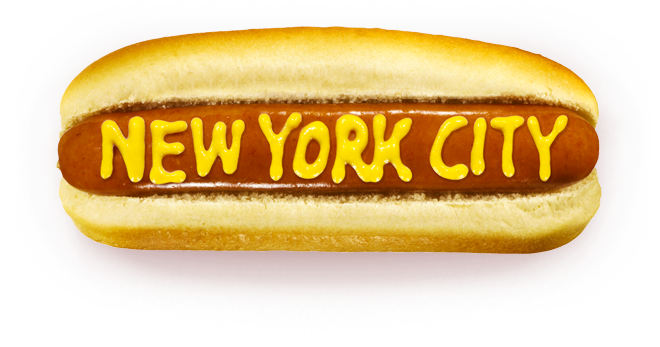 Just type your zip code to check where to buy your favorite Sabrett® hot dog buns. Sabrett® buns are baked just right — light, airy and fluffy — exactly the way buns are meant to be. 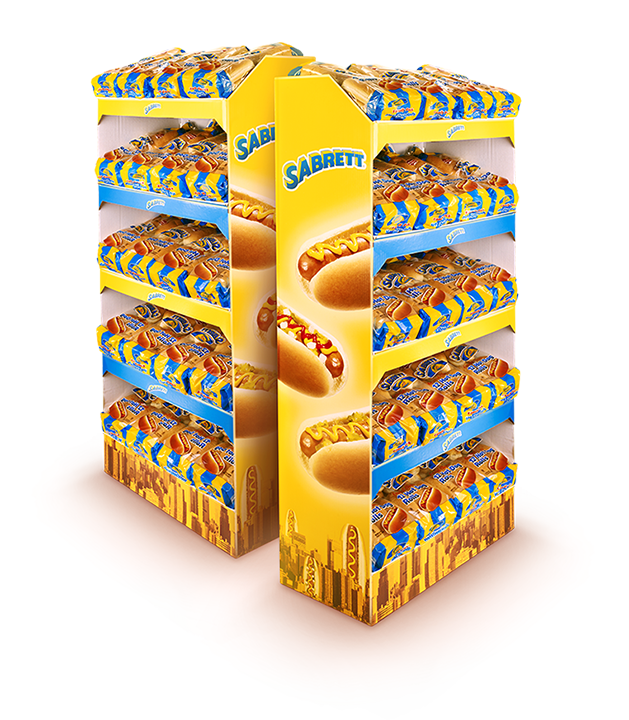 If you are a store owner or wholesale distributor please contact us to receive your Sabrett hot dog buns stand. We look forward to hearing from you. If you have comments or questions about ordering Sabrett buns, please fill in your information to the right and we'll get back to you promptly.